Samuel Flanders, MD. Chief Quality and Safety Officer of Beaumont Health (Royal Oak, Mich.). 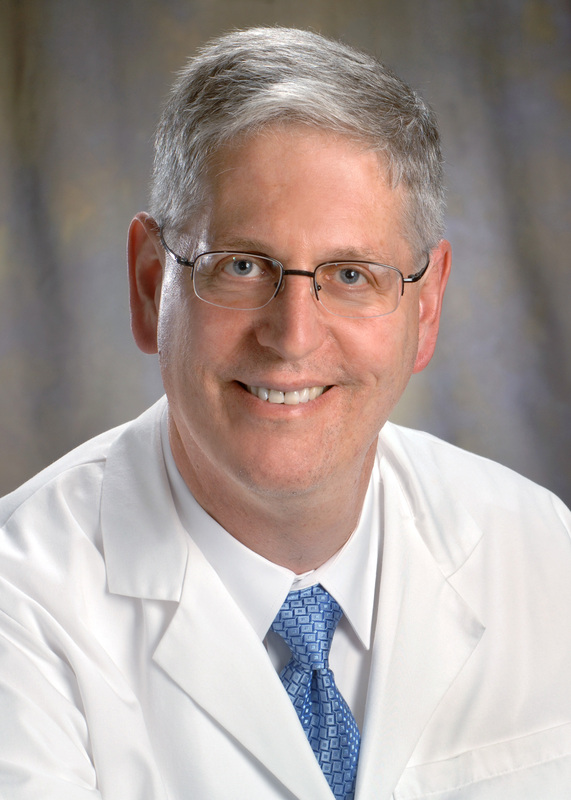 Dr. Flanders joined Beaumont Health — a nonprofit formed by Beaumont Health System, Farmington Hills, Mich.-based Botsford Health Care and Dearborn, Mich.-based Oakwood Healthcare — from Beaumont Health System, where he served as executive vice president of quality, safety and clinical effectiveness. He joined Beaumont Health System in 2008 as senior vice president and chief quality and safety officer, where he developed processes and systems to improve clinical quality, safety and effectiveness across the system and supervised the work of the system's clinical integration councils. At Beaumont Health, Dr. Flanders oversees eight hospitals with 3,337 beds, 5,000 physicians and more than 33,000 employees.